Auction house Profiles in History announced Monday that an Oscar awarded to "Mutiny on the Bounty" in 1936 and another given to "Gentleman's Agreement" in 1948 will go up for auction in Los Angeles starting Dec. 11. 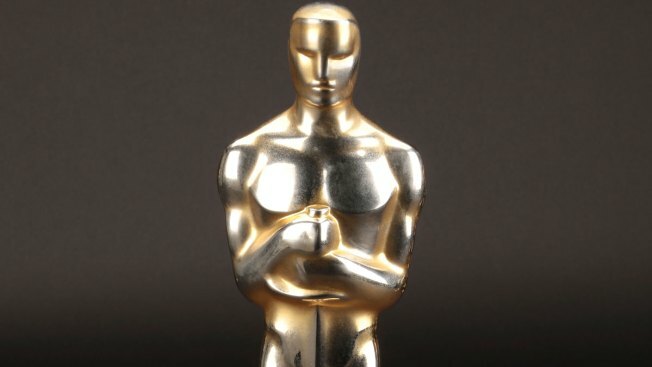 The "Mutiny on the Bounty" best-picture statuette is expected to go for between $200,000 and $300,000. Frank Capra presented the award to Irving Thalberg at the Biltmore Hotel in Los Angeles when the Academy Awards were less than 10 years old. The award is being put up for sale for the first time by the family of Thalberg, an essential figure in the early history of Hollywood. The best-picture Oscar for "Gentleman's Agreement," the 1947 film starring Gregory Peck that took on anti-Semitism and won three Academy Awards, is expected to fetch between $150,000 and $200,000. Its seller wants to remain anonymous. Hans Dreier's art-direction Oscar for 1950's "Sunset Boulevard" and Gloria Swanson's Golden Globe for best actress in a drama for the film are also on offer in the December auction along with other historic movie awards. The late Michael Jackson acquired David O. Selznick's "Gone With the Wind" Oscar for a record $1.5 million in 1999. Orson Welles' "Citizen Kane" statuette sold for $861,542 in 2011. And in 2014, James Cagney's best-actor Oscar for 1942's "Yankee Doodle Dandy" failed to sell when no one would meet the minimum bid demand of $800,000.